So this is the BIG ONE. The chance to ride the M25 Orbital! A route around the whole of London criss crossing the M25. 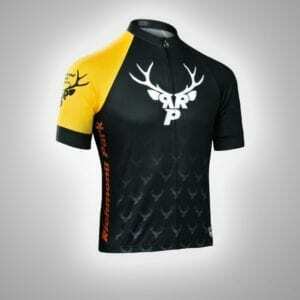 Route will come in around 160 miles and 7000ft of climbing, thats starting and finishing in Windsor. Date is Saturday August 4th 2018. Enough to earn a cinnamon bun at the end! The event will start and finish at Cinnamon Cafe in Windsor, how you get there is up to you but its very close to the train station. There is a bridge crossing involved at Dartford which requires van transport supplied free of charge, we will likely have to call ahead to notify them of a few extra cyclists. This might mean a cap on the numbers taking part but we will confirm this later. Non members are welcome on this ride but if you feel like joining then links are underneath. 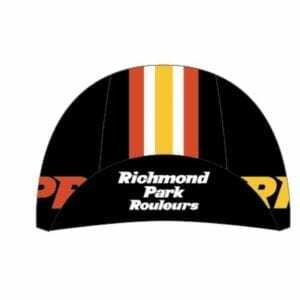 Richmond Park Rouleurs is a non-profit organisation run by volunteers. 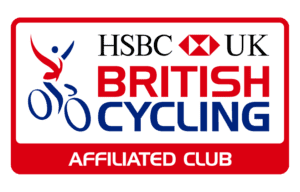 We are an affiliated club with British cycling and try to cater for all levels of cyclists. For the payment of your annual subscription you get access to great weekly rides of varying levels, club discounts, holidays, and social meetups. 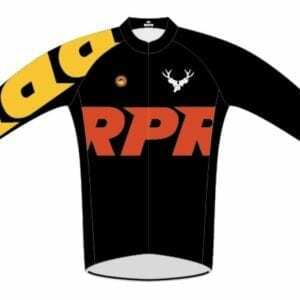 Please ensure that you have gone through our Club Run Rules (https://rprouleurs.co.uk/club-run). Please bring two water bottles, snacks, cash/cards for coffee, lights, a pump, Allen keys/multi-tool and at least one spare inner tube.